All Categories By Inspired Products Inc. 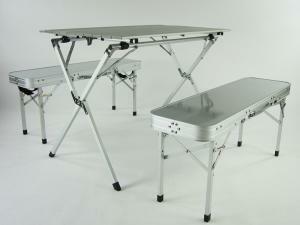 Camping Tables by Inspired Products Inc. 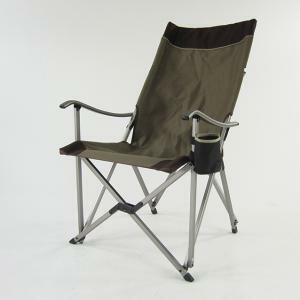 Camping Chairs by Inspired Products Inc.